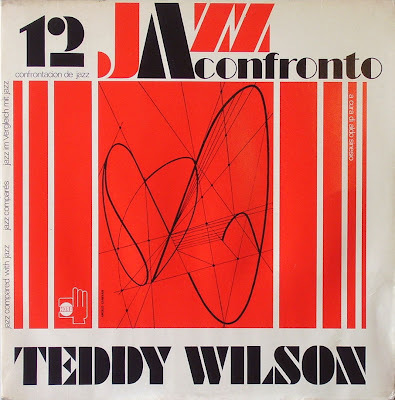 Teddy Wilson was born November 24, 1912 in Austin, Texas. At the age of 17 years, having studied piano, violin and composition, he moved to Detroit, where he played with local musician. 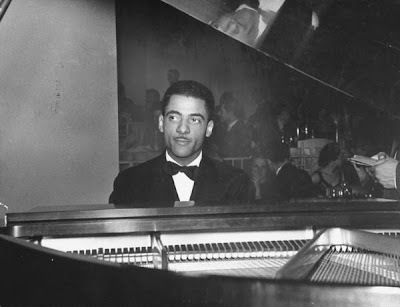 From that moment, we find him at the side of the greatest jazzmen: with Louis Armstrong, Erskine Tate, Jimmy Noone, Benny Carter or Benny Goodman. But is, above all, in his superb capacity to "accompany" Billie Holiday that Wilson expresses his most poetic. It may seem strange that such a great pianist has rarely played his pieces, but it's the challenge of playing the compositions of others, until they own, that Teddy wanted to show us her exquisite musical sensibility and her undeniable mastery of music. 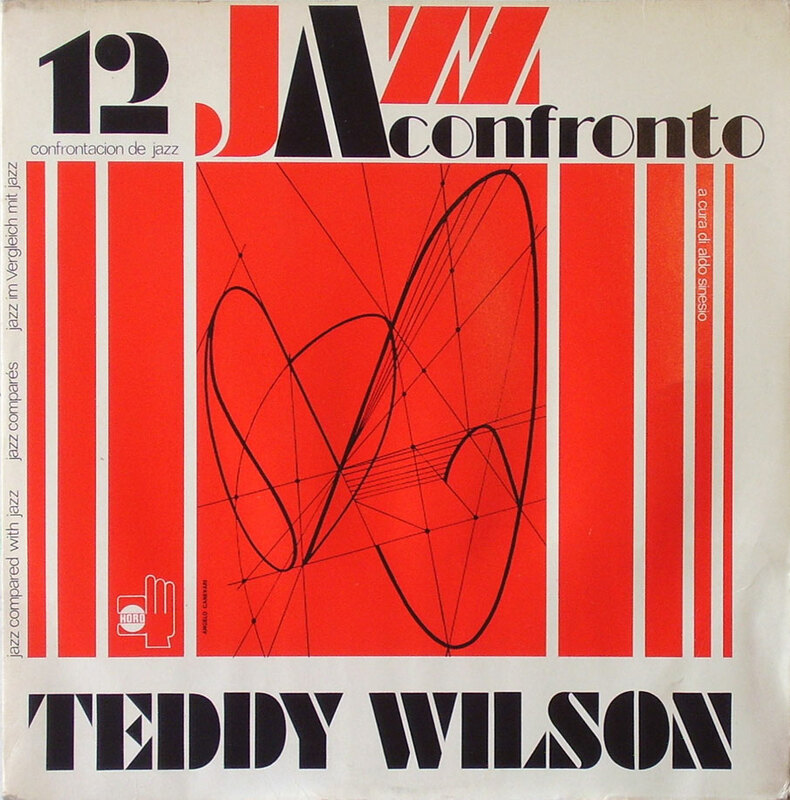 At this link, my friend Gerovi Jazz has collected some videos of Teddy Wilson. 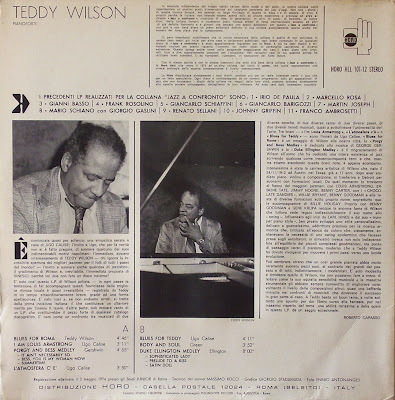 A1)Blues for Roma - 4'46"
A3) Porgy and Bess Medley - 4'55"
A4) L'Atmosfera C'è - 3'50"
B1) Blues For Teddy - 4'11"
B2) Body And Soul - 3'52"
B3) Duke Ellington Medley - 8'00"
Never heard this one, many thanks. I wonder if those missing Confronto's will end up on CD.